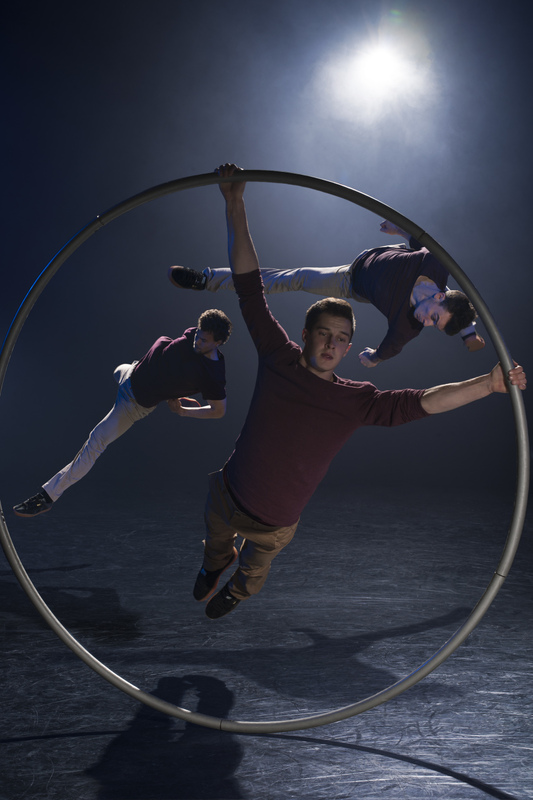 Last year’s winner of the UK’s first circus competition, Circus Maximus, Barely Methodical Troupe are a trio of dynamic, young acrobats and dancers. 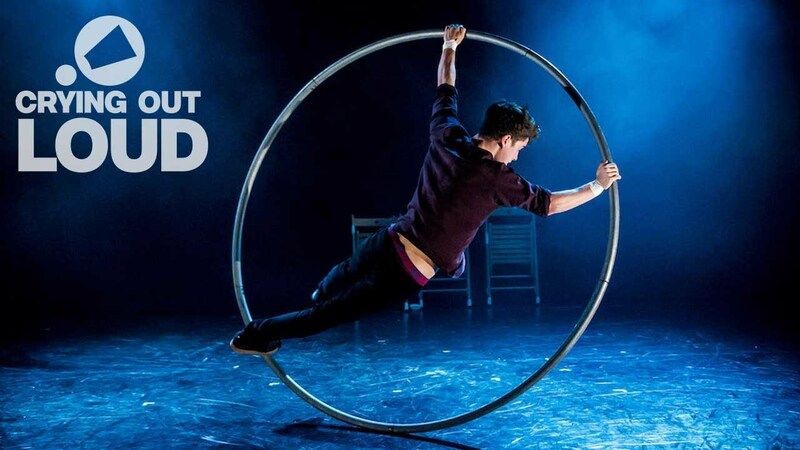 With their dazzling physical prowess and street acrobatic credentials, they are one of the UK’s hottest new circus ensembles. Bromance – Noun (informal): A close but non-sexual relationship between men. Early 21st cent: blend of brother and romance. Bromance walks the line between pugnacious and poignant in a hilarious, jaw-dropping celebration of everything blokey. It’s a show where handshakes become handstands and back-slaps become back-flips. Bromance premiered in 2014 at Underbelly, Edinburgh Fringe where it won a Total Theatre Award. Barely Methodical Troupe (BMT) is an experimental acrobatic circus company, fusing hand-to-hand and Cyr wheel with a through line of creative dynamic movement. The artists came to circus, each having trained independently in their respective fields, with a thirst for breaking boundaries. Influenced by their already existing skill sets (parkour, Bboying, and tricking), they have a fresh perspective on the creation of their material. This combination of technical ability with their stylish flow is the defining feature of the troupe. 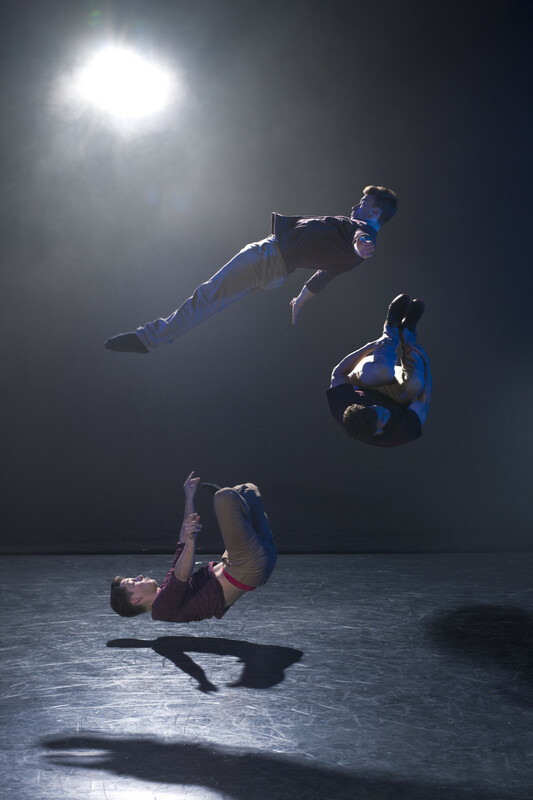 Bromance is their first show as a company, each of the artists are involved in other dance and circus projects. 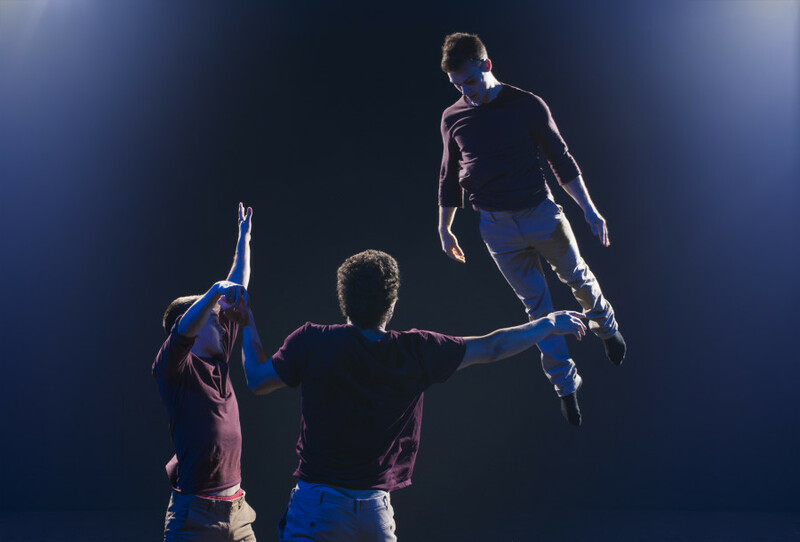 Bromance is produced by DREAM and developed with support from Underbelly Productions and the National Centre for Circus Arts as winners of the Circus Maximus competition.